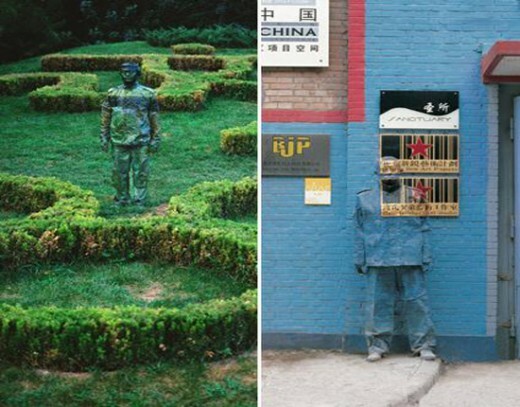 Home > Arts & Humanities > Art > Liu Bolin Paintings? 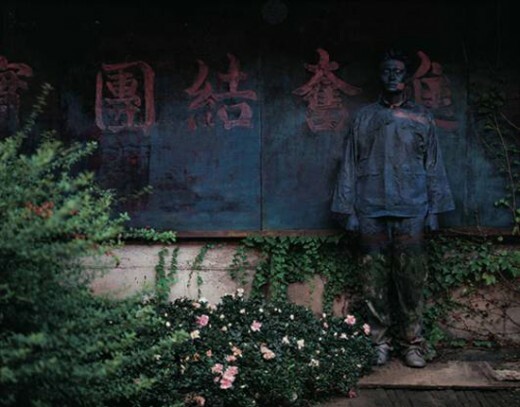 Liu Bolin is known for hi amazing body paintings. 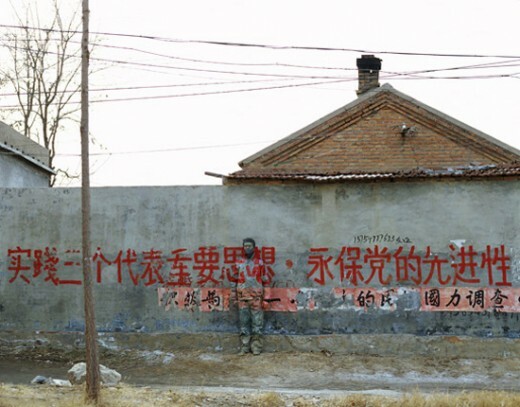 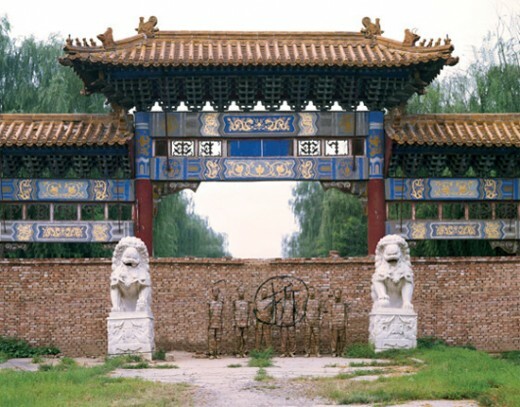 He creates the painting as a hobby from his home in Beijing. 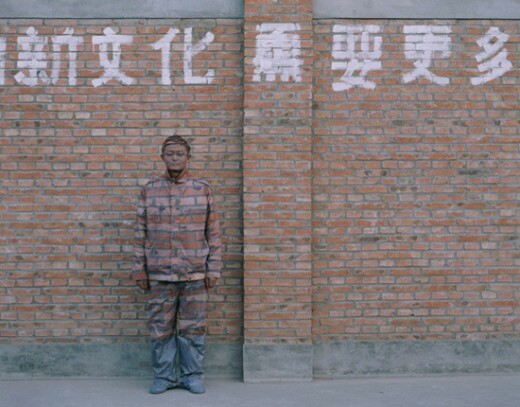 In a series known as "camouflage", Liu Bolin paints people from head to toe so that they will perfectly blend in with their surroundings. 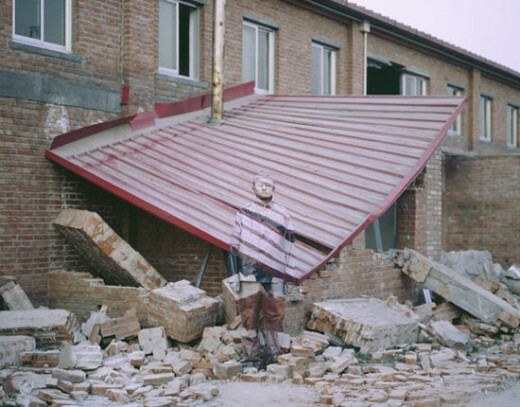 Incredible art. 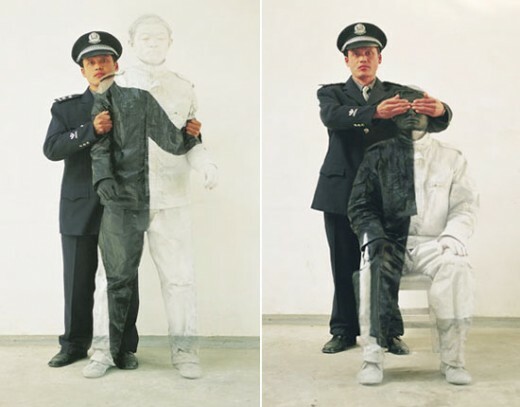 I was browsing digg and I visited a blog where I could see some of his paintings, I can't recall the blog url, can anyone point me to Liu Bolin's paintings? 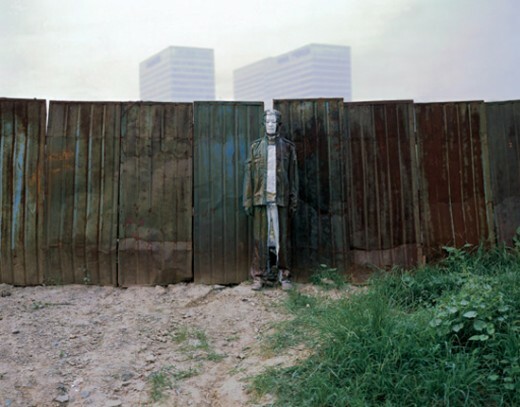 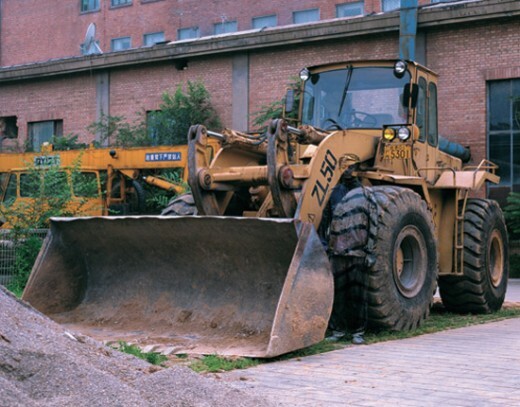 People call Liu Bolin the invisible man. 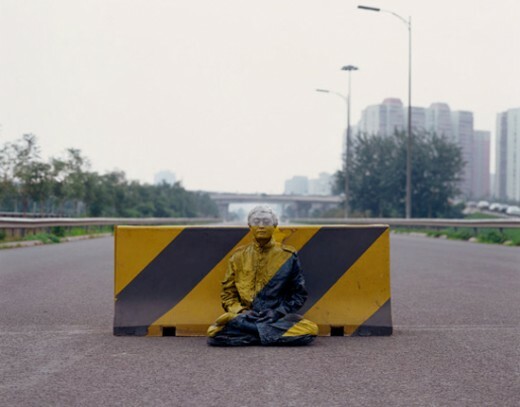 This guy paints himself, no joke, no trick photography, he just paints himself head to toe. 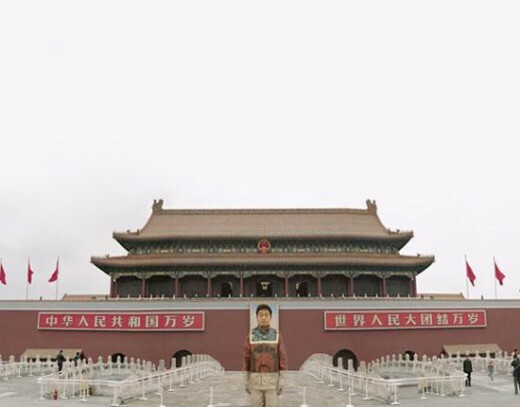 Liu Bolin is a young artist who has exhibited primarily in China until last year’s solo show at Paris’ Galerie Bertin Toublanc and a group show in Miami which brought him international fame. 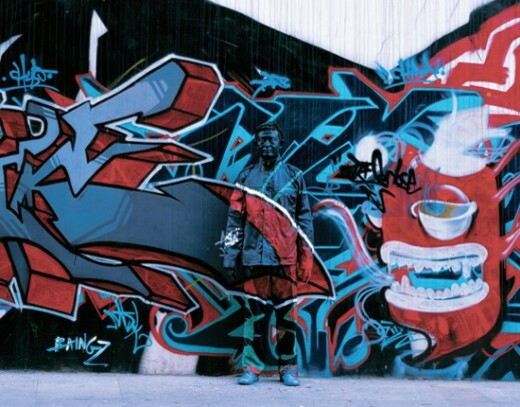 He recently finished up a show at Eli Klein Fine Art in New York showcasing a variety of his masterpieces including some of the following. 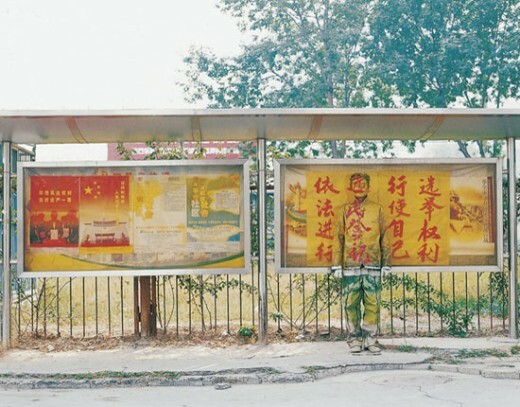 These paintings are an exploration of the human nature and animal instincts which feature Liu painted to blend into his surroundings. 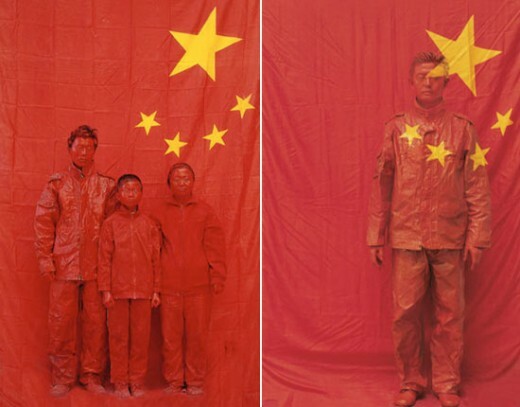 took me 20 seconds to realize where liu bolin was standing in the last picture. 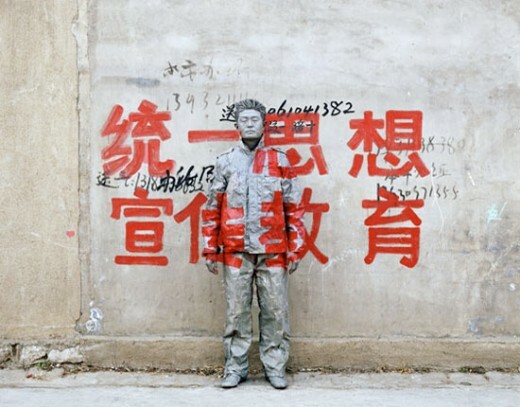 Similar Threads for: Liu Bolin Paintings?